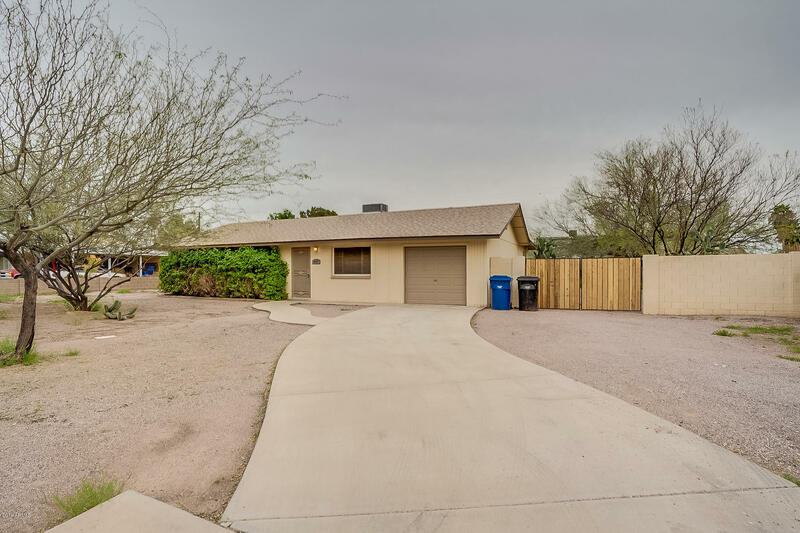 All FALCON ESTATES LOTS 25-72 homes currently listed for sale in Mesa as of 04/22/2019 are shown below. You can change the search criteria at any time by pressing the 'Change Search' button below. "Pride of ownership! Great schools. Living at Greenfield Coradoor. No HOA! 1/4 acre lot/huge backyard. RV gate. 3 bed/3 bath. 1252 sq ft + 600 sq ft addition. New paint inside and out. 1 car garage. Newer A/C unit. New water Heater. Fans throughout. Dual pane windows. 6 pane doors. Granite kitchen counter tops. New carpet. New wood floors. Two tone paint inside. Must see."